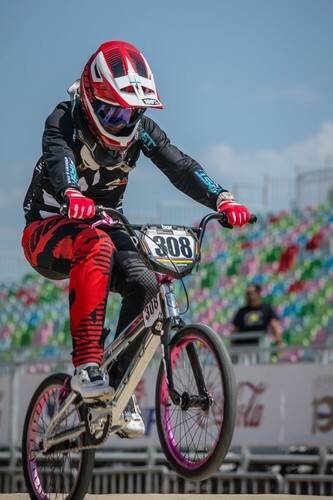 750 riders from 4 years old to the over 60s will contest classes at the BMX national championships at the East City BMX Club at Merton Rd Reserve, Glenn Innes over the Easter long weekend. Thursday is the official practice day from 2pm, with racing over the following three days starting at 11am each day. Highlights include the selection of a team of 11 year old girls and boys on Good Friday to race against Australia, in Australia in June. Sunday's racing features the country's top riders in the open Supernationals class.